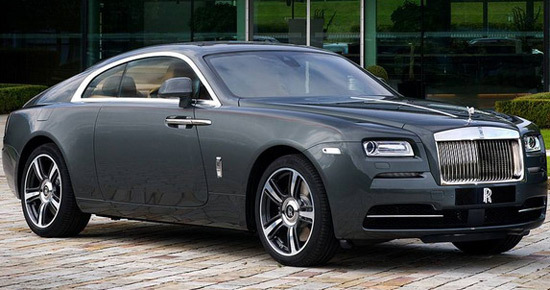 In honor of the Belgian racetrack Circuit de Spa-Francorchamps, Rolls-Royce has prepared a special edition of the Wraith model. 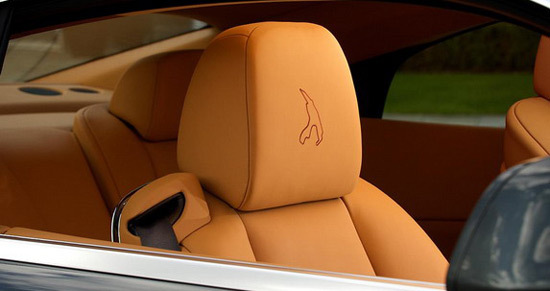 The car is named Rolls-Royce Wraith Spa-Francorchamps Edition, and it comes with “Flagstone” exterior, “Consort Red” side lines, silhouette of Spa-Francorchamps circuit as a motif in the headrests. 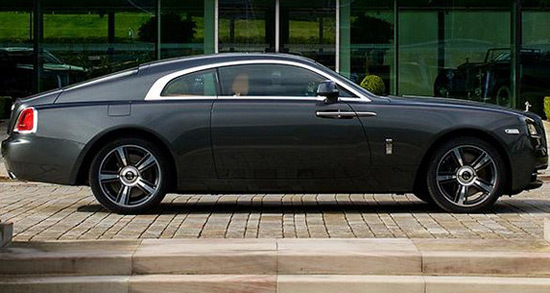 This special edition of Rolls-Royce Wraith also has “Dark Spice” leather, “Burgundy” stitches and details of carbon fiber in the interior.